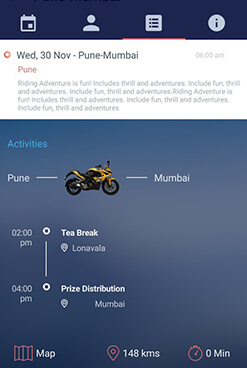 "Love the thrill of bike riding? 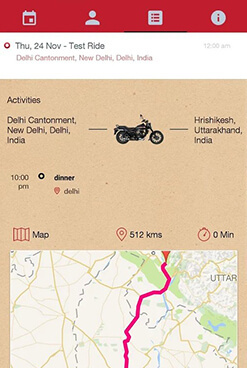 Join in for the bike trips! 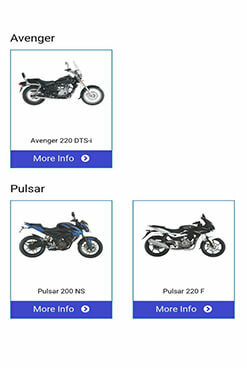 Here comes an exciting Rider App for all Pulsar lovers!! 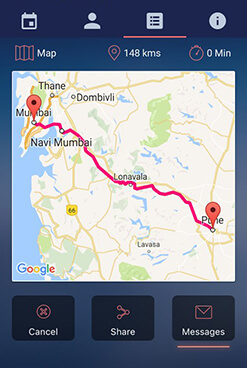 This app notifies, tracks and keeps records of all your thrilling rides." 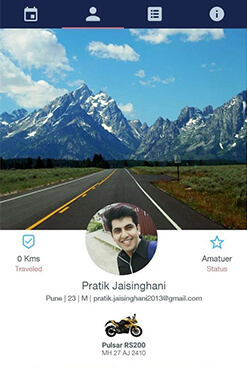 Flaunt yourself as biking enthusiast. 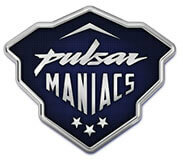 Create your profile , upload your picture. 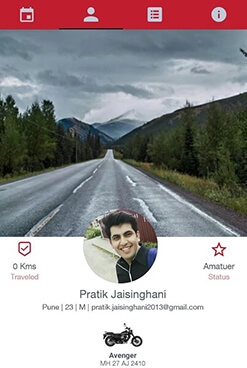 Get notification for all upcoming rides and itinerary. 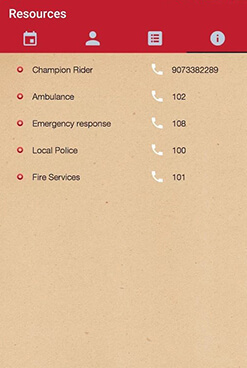 Have your own riding calendar to stay up to date with your riding plans. 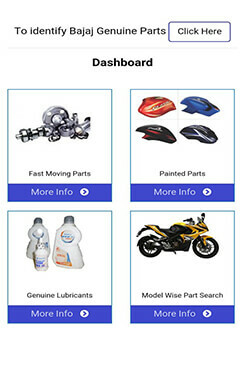 Maintains journal of all your past and upcoming rides. 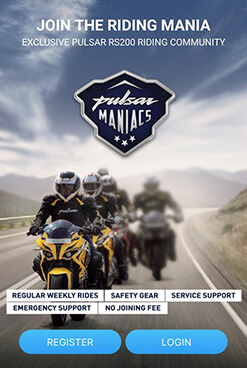 "Nothing matches the joy of riding!! 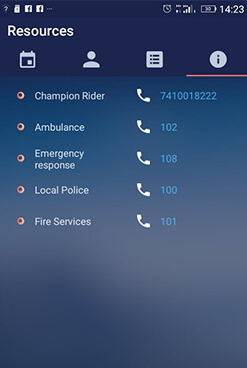 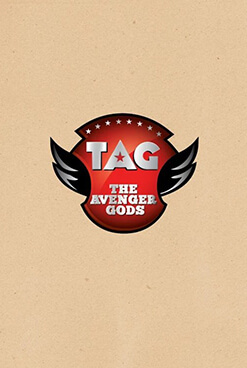 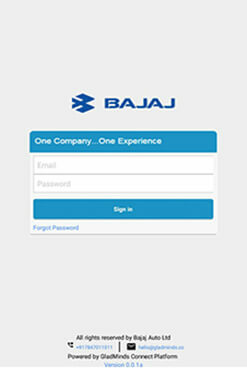 Bajaj launches an exciting Rider's App for all Avenger riders. 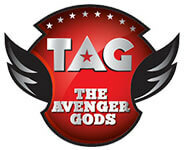 Ride, share, flaunt, Live and Feel like God! 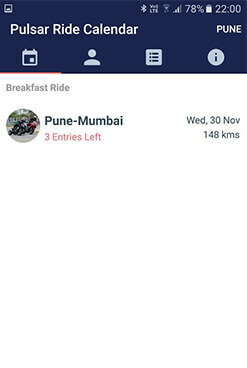 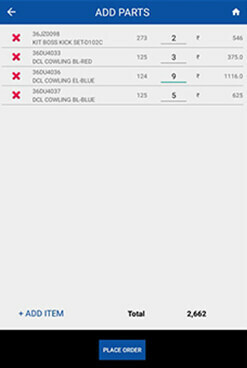 This rider app notifies, tracks and keeps records of all you TAG rides"
Maintains journal of all your past and upcoming rides . 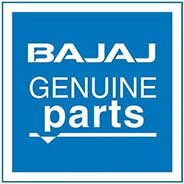 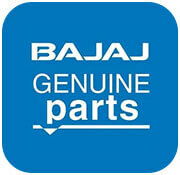 This App allows you to raise order for Bajaj Motorcycle Parts on your nearest Bajaj Genuine parts distributor. 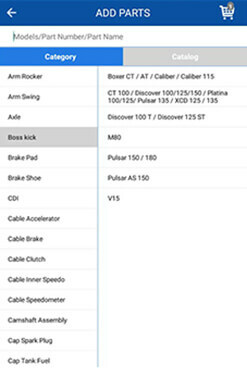 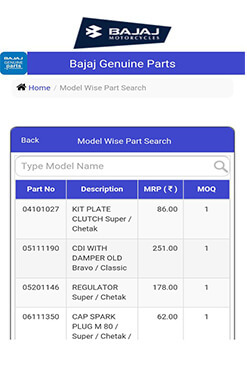 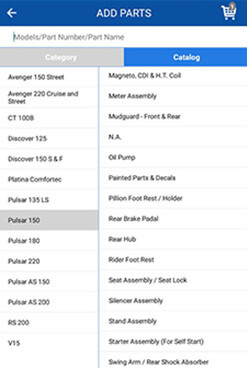 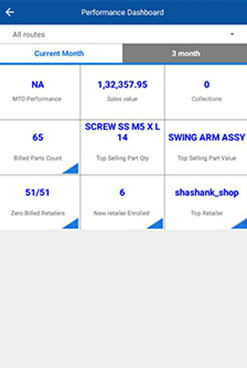 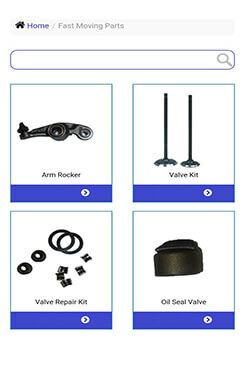 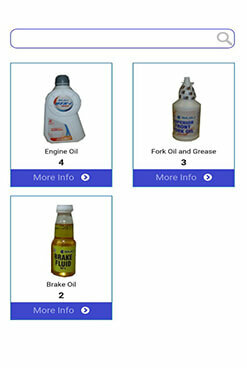 This app is made for Spares Retailers, Mechanics, and Authorized Service Centers to order genuine Bajaj Spare parts.